© Jami Berry. All rights reserved. 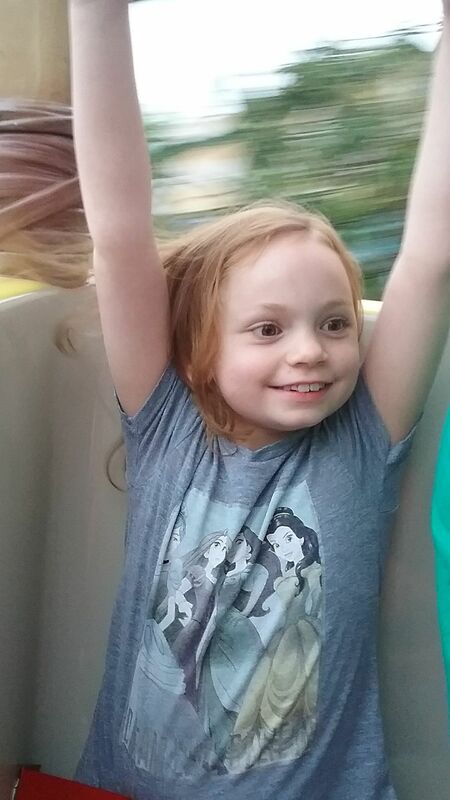 My daughter absolutely loves the rides in Bugs Land at Disney's California Adventure park. Her face says it all.